The United States saw an increase in homicides by roughly 9 percent last year, and more than one-third of that increase came from neighborhoods in Chicago where just one-third of residents live, according to an analysis by The Wall Street Journal. Chicago and Baltimore have seen violence rise to or near 1990s levels in the last two years, whereas other cities have seen a drop. 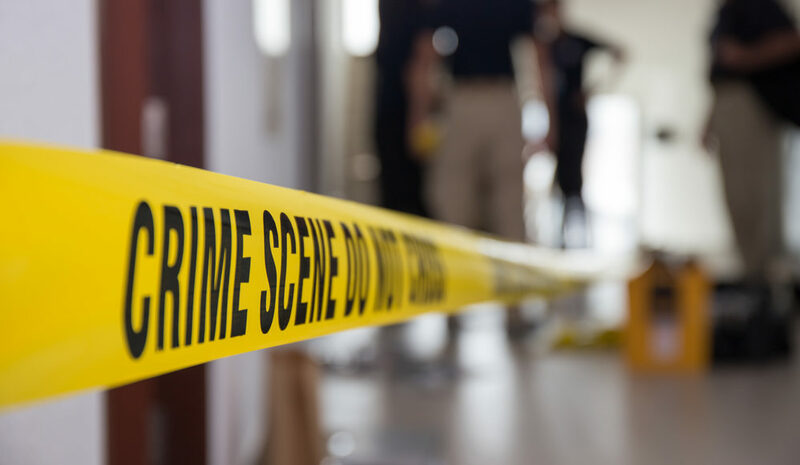 TheWSJ’s analysis shows that murders have been taking place in sections of Chicago or Baltimore where poverty has worsened, as well as areas with less of a police presence than in the past.